Paperback. 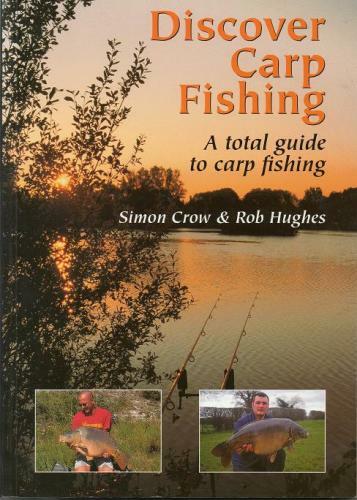 Subtitle 'A Total Guide To Carp Fishing'. 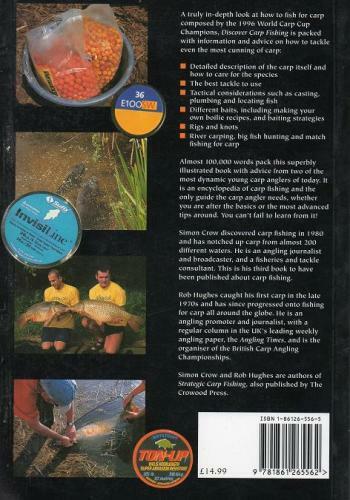 A truly in-depth look at the technique of carp fishing by two of the world's best.